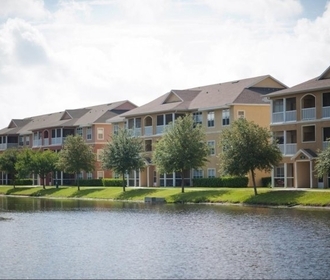 Trinity Palms at Seven Springs, in Trinity, Florida, has elegant one, two and three-bedroom apartment homes. Located just minutes from the Suncoast Parkway, Trinity Palms is a short drive from Tampa, Clearwater and St. Petersburg. 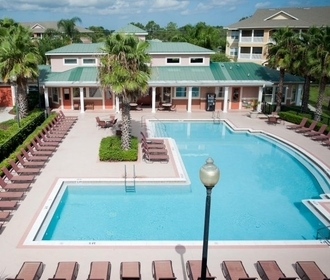 Located between US 19 and Suncoast Parkway, our apartment home community is within easy access to all surrounding counties and just minutes away from white, sandy beaches, diverse shopping, dining and entertainment venues, as well as the vibrant Tampa night life. Our popular amenities include an Internet Cafe with complimentary Wi-Fi, resort-style swimming pool with Jacuzzi and a 24-hour state-of-the-art fitness center. Living at Trinity Palms at Seven Springs, you're also in close proximity to the recreational pleasures of several state recreational parks. Come by and see how inviting life can be at Trinity Palms at Seven Springs... seeing is believing! 3RD FLOOR 3 BEDROOM/2BATH APARTMENTS $100.00 OFF EACH MONTH ON A 14 MONTH LEASE. 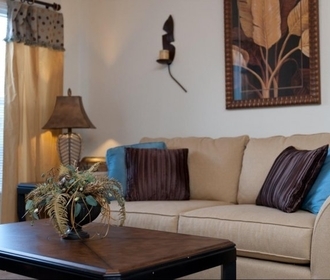 2ND FLOOR 3 BEDROOM/2BATH APARTMENTS $75.00 OFF EACH MONTH ON A 14 MONTH LEASE.